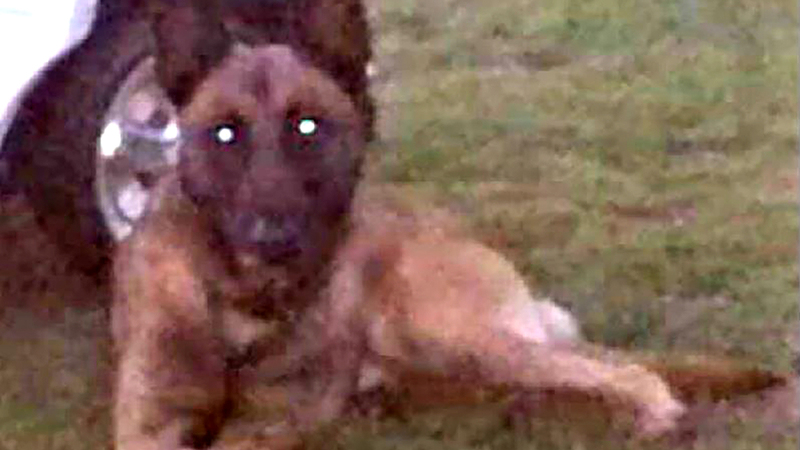 UPDATE: The Harnett County Sheriff's Department posted a notice on its Facebook page Wednesday that its missing K-9, Taz, had been found and is safe. The Harnett County Sheriff's Office is seeking help finding a K-9 that wandered away from his home Tuesday afternoon. Taz, a male Belgian Malinois, was last seen about 5:15 p.m., near Cool Springs Road and Holly Springs Church Road in Broadway. Taz is tan, 4-years-old, with a silver chain color. He is "chipped" and neutered. He specializes in narcotics detection and is not trained for aggression. Anyone who may have seen Taz is asked to call the Harnett County Sheriff's Office at (910) 893-9111. You may also visit the sheriff office's Facebook page.